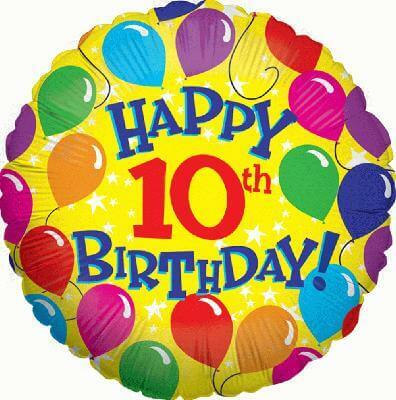 The Roxborough Library is turning ten! Sunday, January 28th, marks the Roxborough Library’s Birthday and the celebration will start at 9am and continue through till 9pm. Refreshments and activities will be available throughout the day. For more information, please contact Becky Spilver or Molly Frauenhoff at (303) 791-7323. The Audubon Society of Greater Denver has some enriching classes coming up that highlight some of the state’s threatened and endangered animals. The three part Adult Lecture Series will take place Friday, January 29th, February 5th and February 12th from 8am – 12pm. Industry experts will engage the class in dialog about the challenges they face while also inspiring hope for the future. Registration is available for individual classes or the entire series. Cost is $12.00 per class payable to the Audubon in an effort to support additional educational programs at the Audubon Nature Center. All classes will take place at the Audubon Nature Center. To register, please call 303-973-9530 or email info@denveraudubon.org. The PTIC (Parent Teacher Involvement Committee) has some fun events coming up that you’ll want to mark your calendars for. To start, the Mother/Son Event at Dart Warz will take place on Friday, February 4th from 5pm – 8pm. Dart Warz is a fun alternative to paintball and welcomes all people 5 years and older. All Moms and Sons are invited! Tickets are $8 per person/per hour which includes equipment. The PTIC will get 30% of all ticket sales and upgrades that are purchased! Similarly, the PTIC will be hosting the 9th Annual Father/Daughter Dance Saturday, February 5th from 7pm – 9:30pm. Tickets are $30 per couple and $5 for each additional daughter. Price includes music, dancing, balloons, flowers, drinks and chocolate fountain desserts. For more information, please email Jennifer at jkathrynmitchell@gmail.com.